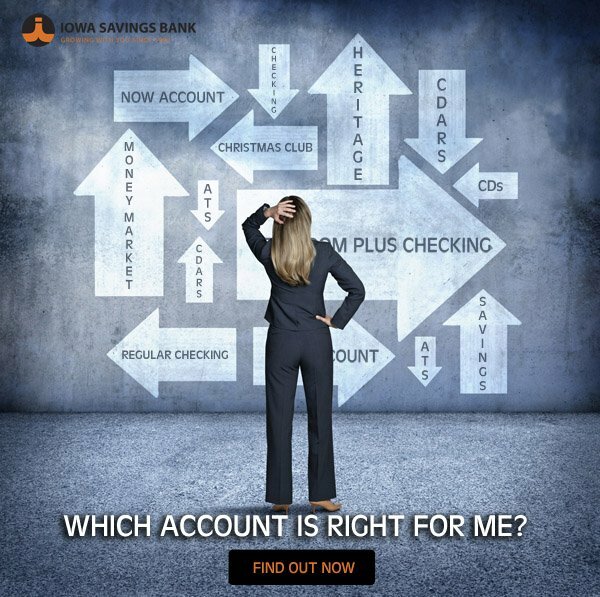 Our standard checking account, designed to meet your everyday banking needs. Learn more. Our premier checking account, designed for on-the-go banking. Learn more. A checking account which pays interest that is compounded and credited monthly which allows 6 debits and unlimited credits. Requires a minimum balance of $2500 and includes a monthly statement. Monthly service fees apply if requirements have not been made. If you're considering a business savings account click here.